Daily Manna 19 November 2018 – UNCOMMON PEACE! TOPIC: THE SEABED MYSTERY: UNCOMMON PEACE! Oh! The almightiness of your God! Just like that section of the seabed, in the midst of the confusion of the world, with wars, bad news, inflation, disappointments and such like, never forget that there is something called: THE RIVER OF LIVING WATERS (THE PLACE OF GOD)! Like the CUSHION OF THE SEA, it is never disturbed by world event or circumstances. It is so deep within the human heart that no external difficulty, pain, delay or trial can reach it. God wants you to live in the realms, called the PEACE OF GOD! It is within you and can be ACTIVATED by private, disciplined Prayer/Bible study! In fact, Philippians 4:7says that this peace of God cannot be understood by the brain! How can you explain a person that has suffered financial setback, yet he/she is still laughing? Daily Manna 19 November 2018 – UNCOMMON PEACE! How can you explain a relaxed attitude by someone who is passing through a long delay? When you ARE STILL, and refuse to cry even when you are passing through trials, you throw your haters into confusion because they cannot interpret you! You become like a WIND that cannot be seen but is powerful! In the powerful and ageless book – “Pilgrim’s Progress”, Mr Pilgrim was taken to a large upper room that faced the sunrise and the name of the room was PEACE! Within you, there is a place better than the CUSHION OF THE SEA. As 2018 ends, enjoy it and resist depression, sorrow, heaviness, tears, self-pity or worry. Close with Deepak Chopra: “In the midst of movement and chaos, keep stillness inside of you.” Hold your PEACE! THIS RED SEA MUST DRY UP! Plan to attend the Lagos Mountain November SPECIAL anointing service on November 24th. Venue is OGUDU. Theme: “THIS RED SEA MUST DRY UP.” Time is 8.00a.m. 1. O Lord, baptize me again with peace that passeth all understanding. Prayer and Bible study provokes this peace! So help me to do so DAILY! 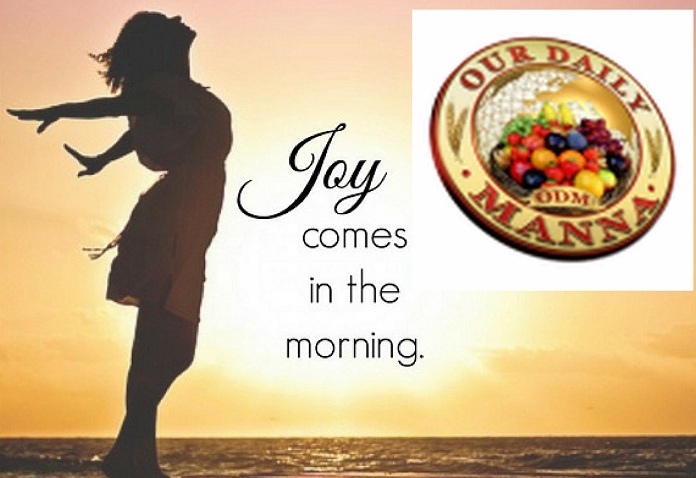 Daily Manna 19 November 2018 – UNCOMMON PEACE! 3. Pray in tongues a lot today and sow the 2019 ODM as a Christmas Gift. 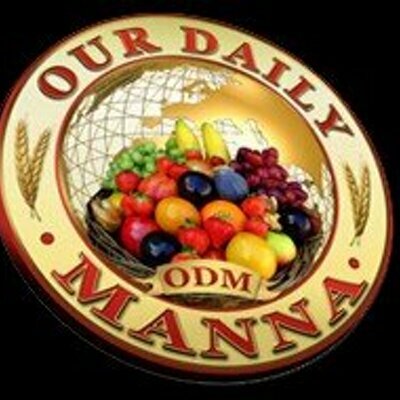 Previous Post:Daily Manna 18 November 2018 – IMMACULEE: THAT WAS ALL I HAD TO OFFER! Next Post:Daily Manna 20 November 2018 – MOSES NEVER PLANNED FOR THIS!